We are 19 days away from the start of Big Brother! You may be on the fence about watching because let's face it last season turned out to be a disaster! Here are 5 reasons you should make Big Brother apart of your Summer! 1-The Feeds! Well worth paying for! The first few weeks come with hookups, drama, gaming and backstabbing! 3-The Twists! Tons of rumors floating around. Will it be vets vs newbies? Evil vs good? All newbies? 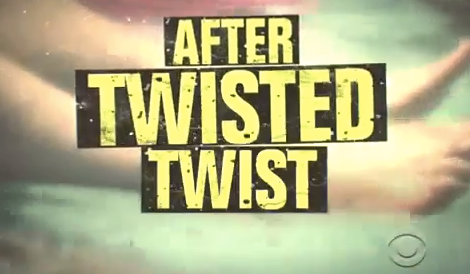 The promo talks about "twist after twist." Hopefully better than the MVP twist last year. The phrase "Expect the Unexpected" I'm sure applies to this season. Keeps the fans (and HGS) on their toes! 4-The Competitions! The competitions are elaborate, fantastic, entertaining, and even hilarious! The fans can cheer for their favorite hgs! 5- The Houseguests in the Diary Room. We see whats going on in the house through the feeds, but we don't see if there might be other reasons the hg might be making that alliance or talking to their worst enemy. The diary room fills us in. What are they thinking? There you have it! 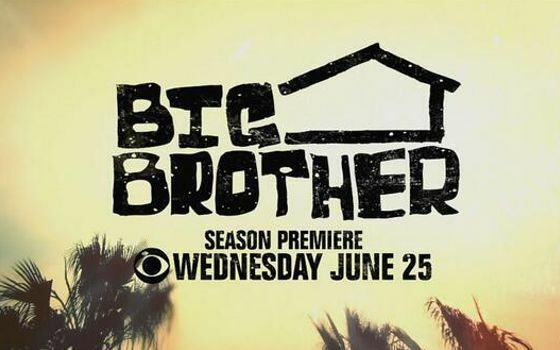 5 reasons you should make Big Brother apart of your Summer!